***AA DEALER PROMISE - THIS CAR COMES WITH A 3 MONTH AA WARRANTY AND 12 MONTHS BREAKDOWN COVER***. 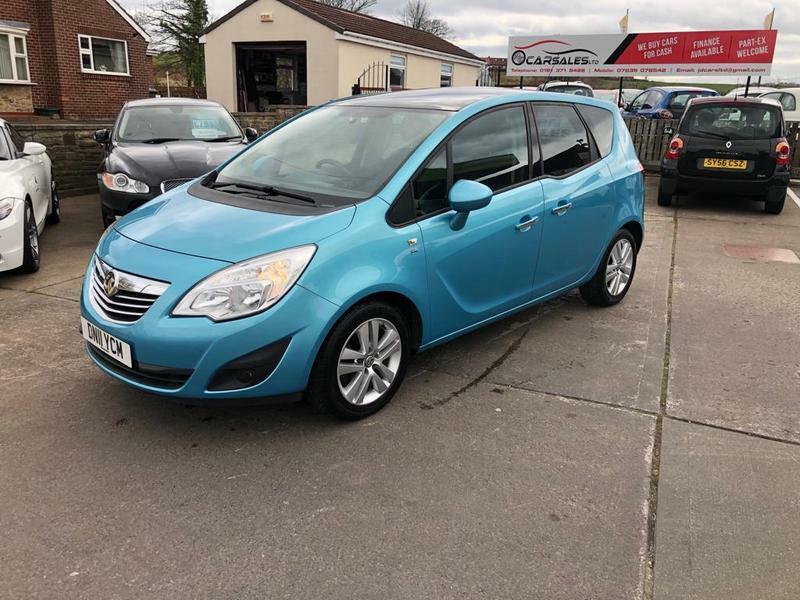 This fantastic family MPV is in immaculate condition and drives perfectly. If you are looking for a car that is economical and gives you masses of passenger and storage space then this car is definitely for you! The Meriva offers many practical features without feeling too big when driving. Our example has covered 56,000 miles and benefits from Full Dealer Service History and 12 months M.O.T when sold. For further information or to arrange a test drive please don't hesitate to contact us. We would be happy to quote you finance figures if required.